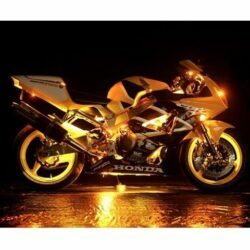 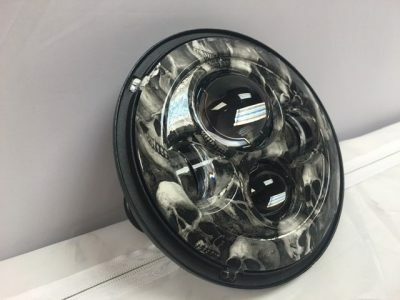 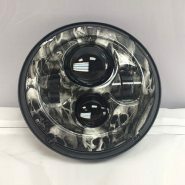 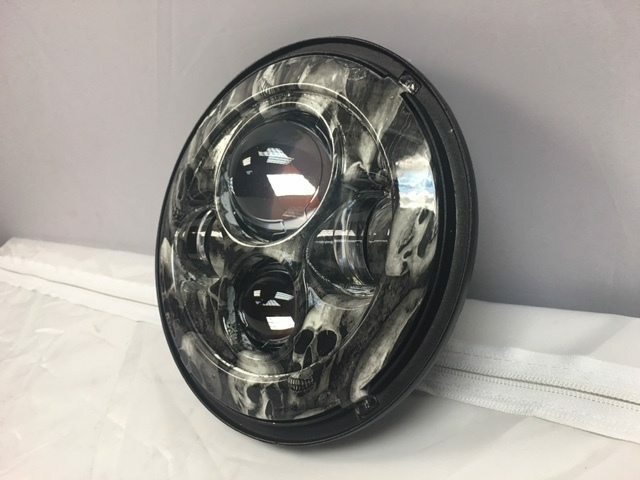 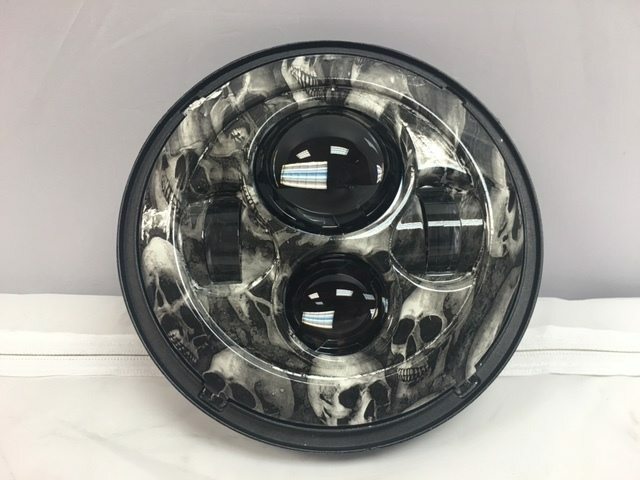 THIS IS A 7 INCH IN OVERALL DIAMETER HEADLIGHT, PLEASE MEASURE YOUR CURRENT HEADLIGHT BEFORE BUYING, HEADLIGHTS BUCKETS ARE A VERY COMMON PART CHANGED ON MOTORCYCLES AND YOUR BIKE COULD HAVE A DIFFERENT SIZE ON IT. 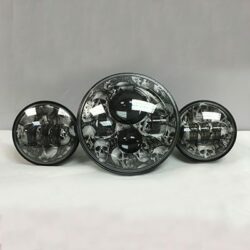 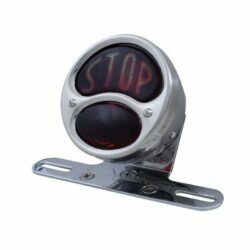 THIS IS A LED PROJECTOR HEADLIGHT WITH A HIGH INTENSITY BRIGHT WHITE LEDS COMMONLY KNOWN AS THE HARLEY DAVIDSON DAYMAKER! 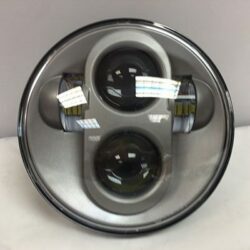 HEADLIGHT IS VERY BRIGHT DAY OR NIGHT!